British composer Richard Blackford is one of eight winners of the prestigious Die Goldene Deutschland 2015 award for services to music and arts in Germany. 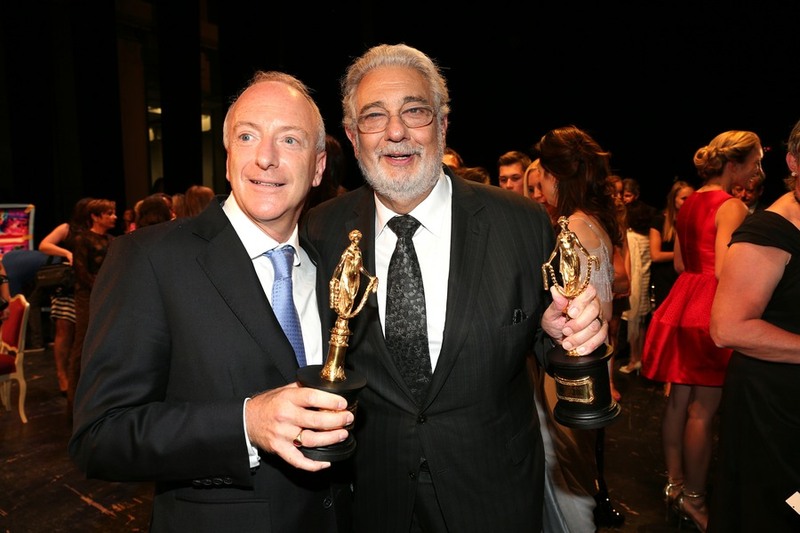 Other winners at this year's ceremony include Prince Albert II of Monaco, Placido Domingo and soprano Diana Damrau. Previous winners in the arts and politics are Mikhail Gorbachov, Angela Merkel, Jonas Kaufmann and Jose Cammeras. The awards ceremony will be televised for broadcast on August 8th at 20:15. Click here for further details. Following the success of 'The Great Animal Orchestra Symphony', Richard Blacford and Bernie Krause have collaborated on a new ballet,fittingly called 'Biophony'. Featuring the Krause's recordings of the wild and original compositions by Richard Blackford. With choreography by Alonzo King the movements are inspired by nature and both music and dance come together seamlessly. 'Biophony' premiered on 3 April 2015 by LINES ballet at the Yerba Buena Center for the Arts Theater, San Francisco. 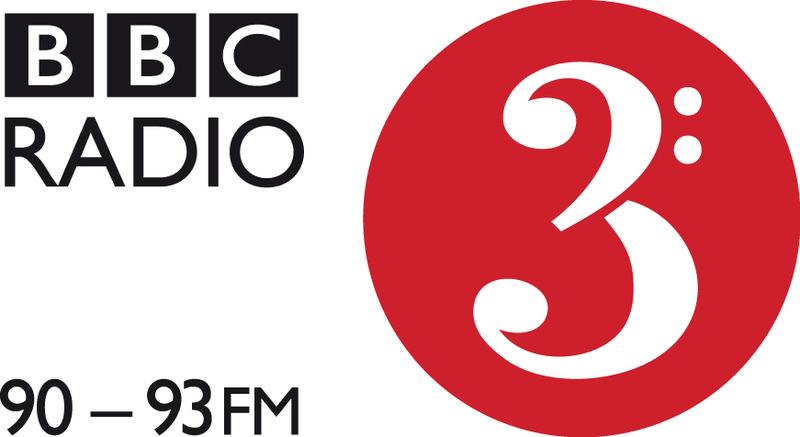 The Great Animal Orchestra Symphony reaches Number 3 in the UK Classical Music Charts! The composition by Richard Blackford and Bernie Krause reached number 3 in the UK Specialist Classical Albums Chart this week. 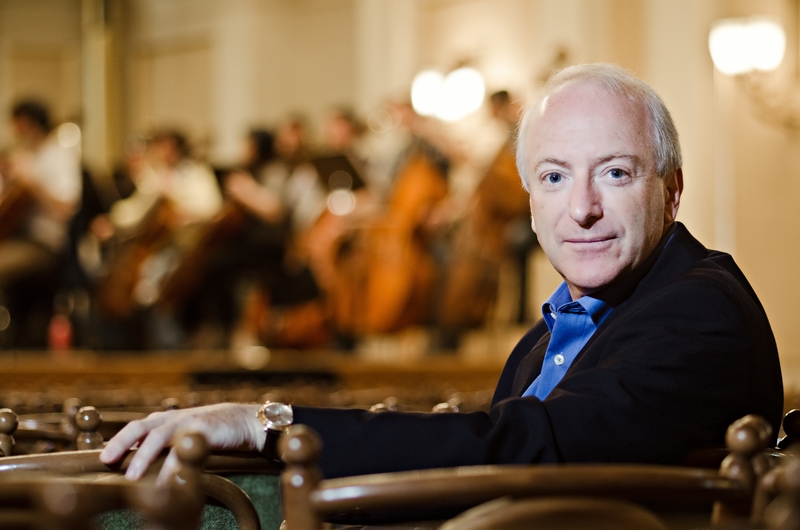 Also featured on the disc is Richard Blackford's arrangement of Saint-Saëns Carnival of the Animals. The Great Animal Orchestra Symphony is here! Bernie Krause received its world premiere at the last night of the Cheltenham Festival. Richard Blackford's The Great Animal Orchestra Symphony explores the sounds of the natural world. Inspired by the work of Bernie Krause, Richard Blackford incorporates multiple field recordings into the five movement symphonic piece. Together with the sounds of the symphony orchestra there are Gibbons, Humpback Whales, Pacific Tree Frogs, Mountain Gorillas, Beavers and the Musical Wren. The piece is a "unique concept" says Jeremy Pound of BBC Music Magazine, after attending the Cheltenham concert, "the wildlife recordings never sounded contrived, and, it went down very well with the audience." 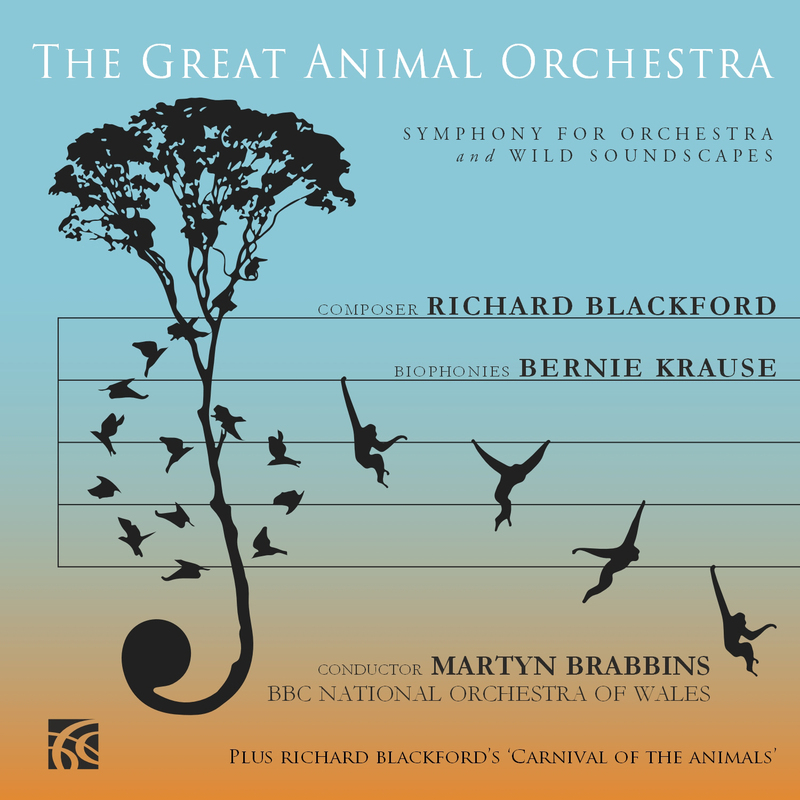 This is an exciting release for Nimbus, not only will we be releasing a CD recording of The Great Animal Orchestra Symphony with the BBC National Orchestra of Wales, conducted by Martyn Brabbins, but will be publishing the work, which will launch a new division, Nimbus Music Publishing. The Great Animal Orchestra Symphony will be paired with Richard Blackford's reorchestration of Saint-Saëns' Carnival of the Animals for full orchestra. The reorchestrated score will also be published by Nimbus Music Publishing. 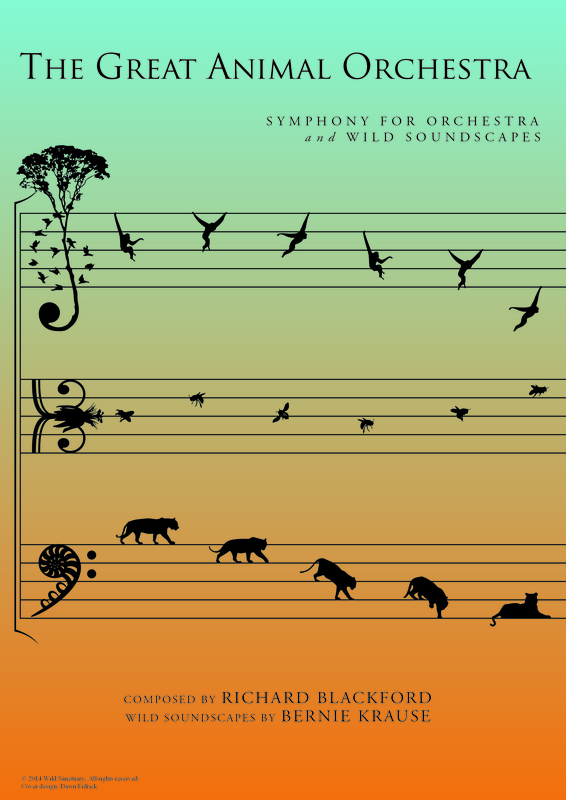 The Great Animal Orchestra Symphony CD and Score will be available from Nimbus Records and Nimbus Music Publishing respectively, on the 1st of September 2014.
its world premiere at the last night of the Cheltenham Music Festival on Saturday 12 July 2014. In April 2012 composer Richard Blackford heard extracts from Bernie Krause’s book The Great Animal Orchestra. When he first visited Krause in Northern California Blackford not only heard the beautiful recordings that Krause had created over 45 years in the field, but he also saw their beautiful and compelling organisation on a spectogram, a graphic illustration of sound. Spectograms illustrate the varied shapes of animal vocalisations – a swooping glissando, a hard, percussive pattern, a complex, skipping or melodious birdsong – remarkably similar to the notation and design of a musical score. This then is Bernie Krause’s aptly named Great Animal Orchestra in which his unaltered wild soundscape recordings are combined with a full symphony orchestra. Richard Blackford’s first challenge was to create orchestral music whose character would change according to the ambient texture and context of the recordings that surround it. So he set about sketching melodies and rhythms that could become the building blocks of his own orchestral music, Blackford wanted his orchestra to be a living organism, with the layers of melody and rhythm audible as a huge ensemble, like Krause’s wild soundscape recordings, or heard in their constituent parts, like a spotlight on a particular soloist. To mimic or not to mimic? Animals in the wild – organisms, who vocalise in both competitive and cooperative relationships to one another – often mimic one another’s voices. In The Great Animal Orchestra Blackford decided to only mimic the astonishing Musician Wren in the fifth movement. Having notated it as a 44-note song (after which the bird repeats the sequence exactly) he couldn’t resist using it as a basis for a set of variations. The Great Animal Orchestra Symphony is published by Nimbus Music Publishing and will be released by Nimbus Records September 2014.